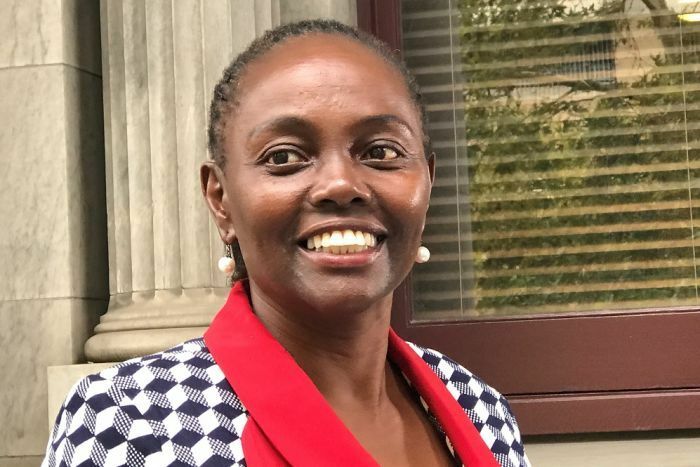 Liberal senator Lucy Gichuhi has threatened to use parliamentary privilege to name those inside the Liberal Party she says have bullied and intimidated her. In an exclusive interview with RN Drive, Senator Gichuhi also said the political execution of former prime minister Malcolm Turnbull was a factor in her pre-selection battle. She revealed one Liberal Party figure in South Australia asked her during her pre-selection battle as far back as June whether she wanted Mr Turnbull to lead the Liberal Party to the election. “I was asked that question [about Malcolm Turnbull] by one of the pre-selectors. So for that question to arise, then something was already happening,” she said in relation to the move against Mr Turnbull. She said the question was asked by someone who wanted to get rid of Mr Turnbull. Senator Gichuhi was relegated to an unwinnable spot in the South Australian Liberal pre-selection process, and has decided to speak out against bullying and intimidation. “I will detail my experience not only with the PM’s spill, because this is a culture, this is a systematic kind of issue. I will say from when I joined the Liberal Party, from when I joined politics … and how, what, where, I think, would be construed or would fit the definition of bullying,” she said. 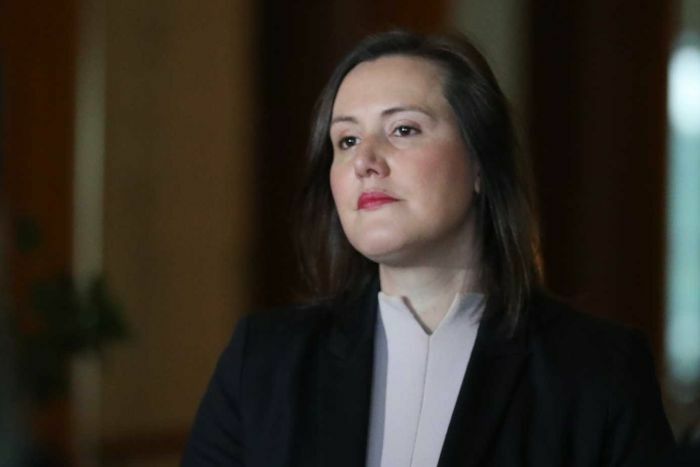 Cabinet Minister Kelly O’Dwyer added further weight to the claims, telling 7.30 she had spoken to both male and female MPs in the wake of the leadership spill and “it is clear to me that people were subject to threats and intimidation and bullying”. “I certainly don’t think at any level we can accept intimidation or bullying in any workplace and that includes the Australian Parliament,” Ms O’Dwyer said. She said Parliament could be a “pretty robust place” when it came to policy debates, and argued that was acceptable. “But certainly there is behaviour that is outside of the accepted bounds,” she added. Ms O’Dwyer said when people stepped outside the bounds of acceptable behaviour “we must say it is not acceptable, not to be tolerated, it is not right”. Last week, Liberal MP Julia Banks announced she would not run again for Parliament and cited bullying and intimidation over leadership. Other Liberals dismissed that and implied politics was a rough and tumble game. Kelly O’Dwyer said that attitude made her “a little bit disgusted”. She compared politics to AFL football, saying there’s no question it can be robust, “but we do not say it is at all acceptable for someone to punch you in the head behind play”. Senator Gichuhi said she knew bullying happened to other MPs in the Parliament during the spill because she witnessed it. “Absolutely, I had senators and ministers in tears, that’s how bad it was. One of my colleagues was in tears the whole day,” she said. But Senator Gichuhi rejected claims that it was just part of the rough and tumble of politics and said this was beyond anything acceptable. “Absolutely not, I’m talking about senators and ministers who were in tears because they were at the crossroads where they could not choose, especially the ones from Victoria went through a very, very rough time because they were holding a carrot … like this is your pre-selection — ‘hey you do this, we do that’,” she said. Senator Gichuhi said the Liberal Party must change its processes to bring an end to the bullying culture. “This has happened in Labor, this has happened in Liberal. So I think we need a formal, structured, protected way of dispute resolution, whatever those disputes are, and this should be in every workplace … otherwise I will be intimidated, people will be intimidated,” she said. “We must have a formal professional way of dealing with disputes whether it’s in Parliament, whether somebody is a staffer, whether somebody is a parliamentarian. If you don’t like the current PM, for example, there must be a formal way of addressing that. Otherwise the way it is now is just pure kangaroo court, anybody can do something. “How do we know that tomorrow we are not going to go back into a sitting week and another side doesn’t like Scott Morrison and then we start all over again?